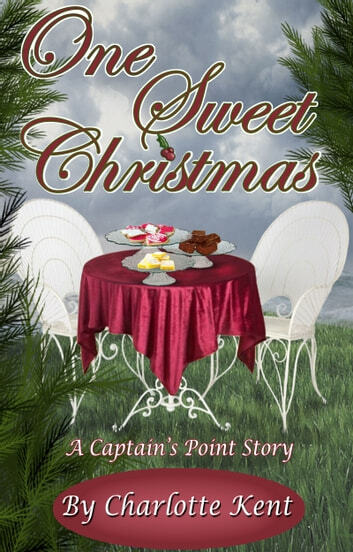 Christmas is fast approaching in Captain’s Point, and Bill Graham, manager of Chester’s crab shack, finds it hard to get into the spirit, especially since the woman he loves barely knows he exists. Sissy Stanton, a baker who supplies Chester’s, is too busy dealing with a crisis in her extended family to even notice. Meanwhile, Santa works a bit of overtime in order to further the course of true love. Will his efforts be too little, too late, or will this become the Christmas that both Bill and Sissy deserve? You won’t want to miss this warm-hearted, family-oriented Captain’s Point short from the collaborative writing team of internationally known, From Women’s Pens authors Annie Acorn and Juliette Hill, writing as Charlotte Kent!